The "Full" Membership includes all "Spirit" Membership benefits. 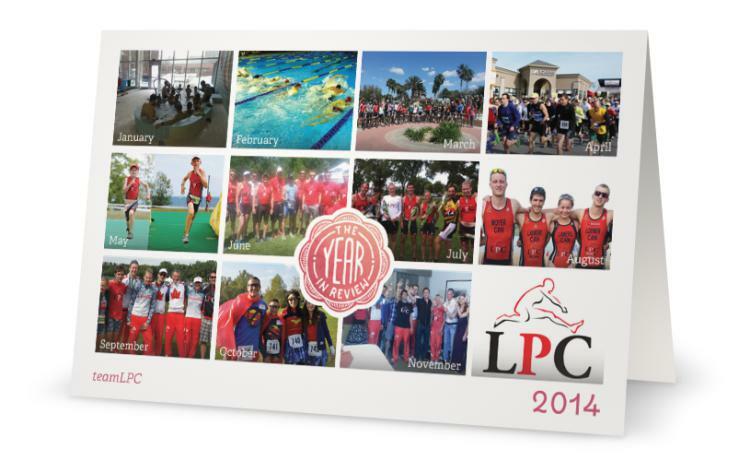 Additionally, it features unlimited participation at any LPC Group Training Session, and a complimentary entry to our annual LPC Guelph Triathlon Clinic. The "Fall" Membership includes all "Spirit" Membership benefits. 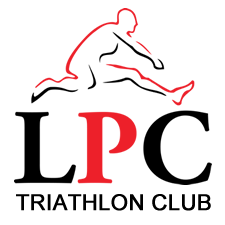 Additionally, it features unlimited participation at any LPC Group Training Sessions during the Fall season (Oct 1st to Dec 31st). 1: View the Membership Benefits chart below. 3: Select membership option (Spirit or Full or Fall) and pay the selected LPC Membership fee. 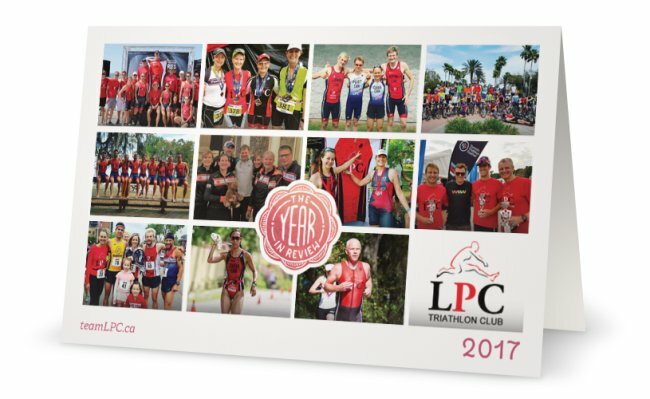 LPC athletes who are currently receiving a LPC Coaching Service are automatic free "Spirit" Members of the LPC Triathlon Club. 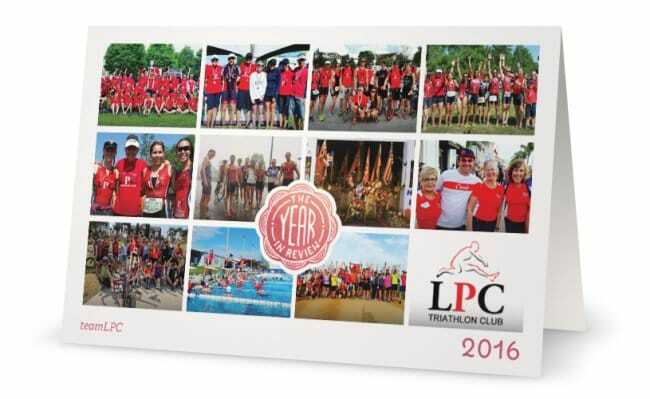 teamLPC Athletes who wish to take part in LPC Triathlon Club group workouts may register/renew their Triathlon Ontario annual membership to become a "Full" or "Fall" Member of the LPC Triathlon Club. Total Cost of Membership (in Canadian Dollars). Memberships are not subject to any taxes or processing fees. 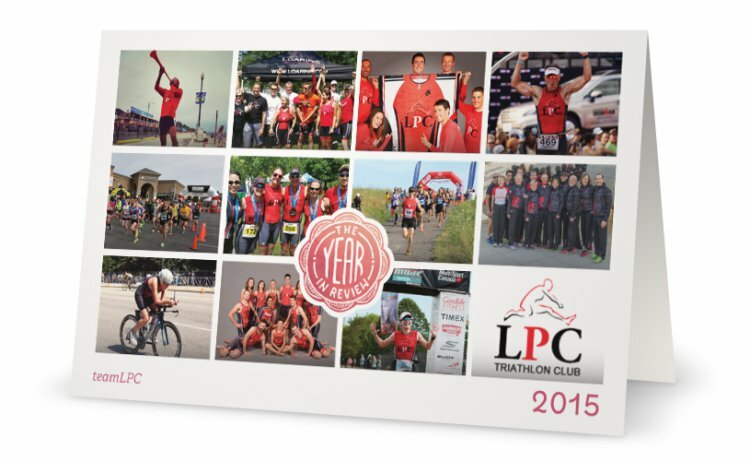 When registering/renewing your Triathlon Ontario Annual Membership, select "LPC Triathlon Club" from the Club List pull-down menu, and select "Club Athlete" if you are renewing/registering for an athlete membership. 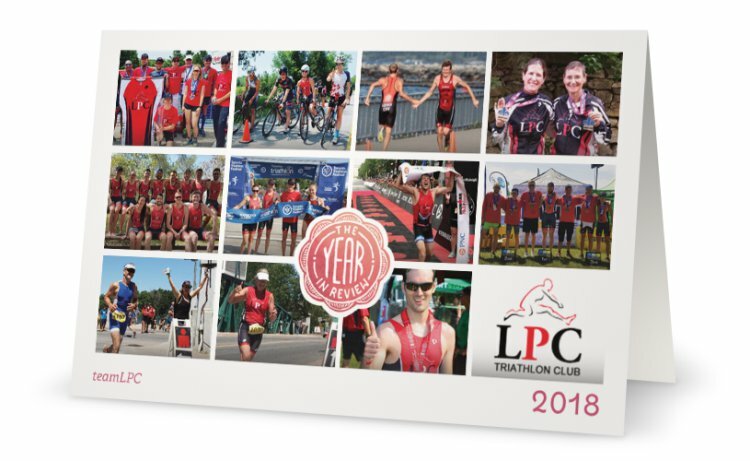 Registering as "Club Athlete" will provide you with a $10 discount (input coupon code TO19-05837 at checkout), and will notify Triathlon Ontario that you are a member of the LPC Triathlon Club. Please note that the LPC Full or Fall Memberships do not include facility pool access or park entrance access for most pool and open water group swims. 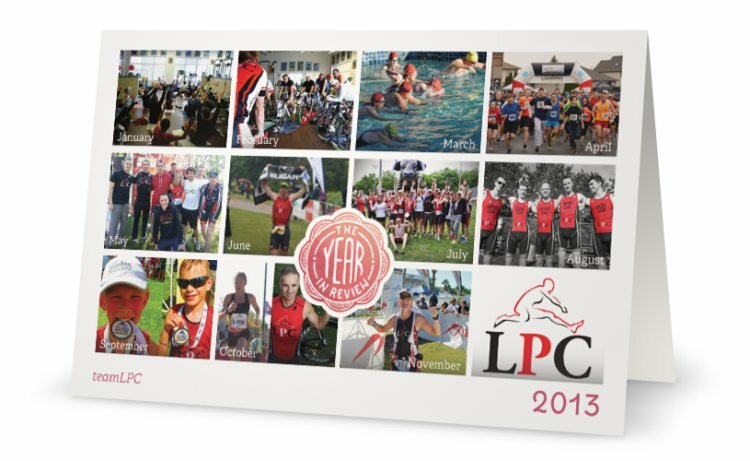 ** In order to score participation and/or performance points for the LPC Triathlon Club at the annual Triathlon Ontario Club Championships, members must be a current annual member of Triathlon Ontario, and the LPC Triathlon Club must be considered the athlete’s primary club in the Triathlon Ontario database (if the athlete is a member of more than one sanctioned club).